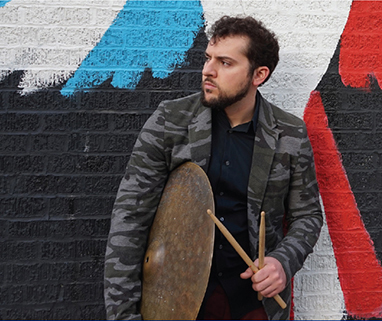 A consummate conductor from the behind kit, García nimbly shifts insinuating rhythms from song to song  chachalokafún to bembé to cuembé to sicá to timba  while never letting the groove slip. Slovenian-born saxophonist Jan Kus adds husky-toned tenor over the top as guitarist Gabriel Vicéns dazzles with single note flurries while conguero/barrilero Victor Pablo stokes the flames. It doesn’t get much hotter than this. On Ideas Convergentes, García skillfully creates a confluence of odd meters  cuembé in 5/4 with an overlying 7/4 with the snare, then a fast seis corrido in 7/4 for the solos and back to cuembé in 5/4 for the barril solo. “It’s like a delta, where the different streams of a river meet before going out to the ocean,” he explains. Fernando Garcia. Photo by Claudia Tebar. 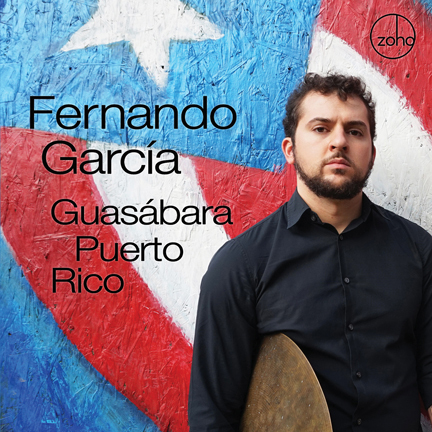 Publishers: All tracks published by Fernando García Music, BMI.